Every dad, husband and grandfather wants to be extraordinary! Join us for one or all three Horizon Dads’ open drop-in nights beginning Monday Oct. 2nd – Monday, Oct. 16th from 7:45 p.m. to 9 p.m. You’re invited to come check it out to get a feel for the group and meet other Horizon dads/grandfathers. There is no obligation to continue or participate every Monday night. But, if you’d like to continue, the group will meet Monday evenings through March 19th. Feel free to attend as your schedule permits. This men's group will meet through Monday, Nov. 27th and then take a break until the 4th week in Jan. 2018. 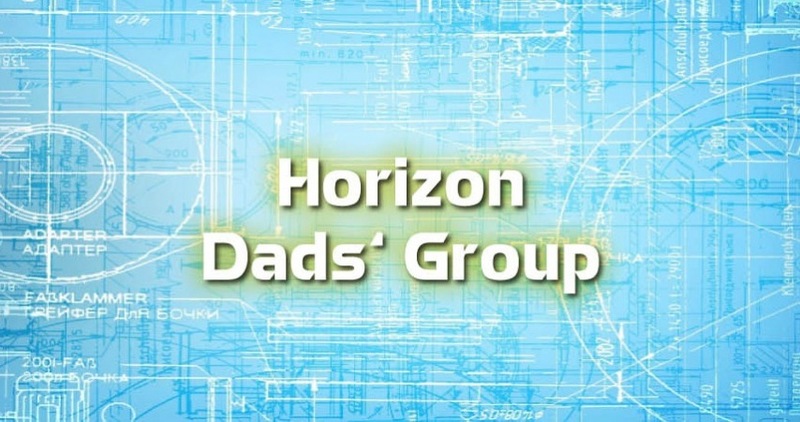 The Horizon Dads' group is for men who want to develop extraordinary relationships with their wives, sons, daughters and/or grandchildren. This group is designed to help each dad develop effective strategies and skills and become proactive in leading at home. Each night will be time well spent with intentional and practical steps based on the wisdom of other fathers and the teachings of Christ. 7:45 p.m. – 9:00 p.m.